Following the successful launch of the eBike Waterless Wash, Muc-Off launched a High Performance Waterless Wash for bikes, motorcycles and almost any surface that needs to be cleaned quickly without the need for water. 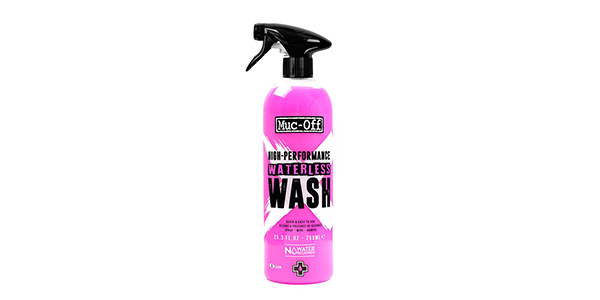 Suitable for bicycles, motorcycles, cars and RV’s, Muc-Off’s Waterless Wash is an advanced, easy to use spray which cleans and polishes without the need for water. Developed to clean in seconds and leaving behind a streak free shine, this non-sticky, powder free, multi-vehicle use formula reduces water usage and keeps areas clean and dirt-free in seconds. 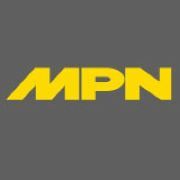 Its innovative formula is designed to encapsulate any surface dirt and grime, which can simply be wiped away using a microfiber cloth without the risk of scratching.